Found 25 file extension associations related to Steam for Linux and 14 file formats developed specifically for use with Steam for Linux. 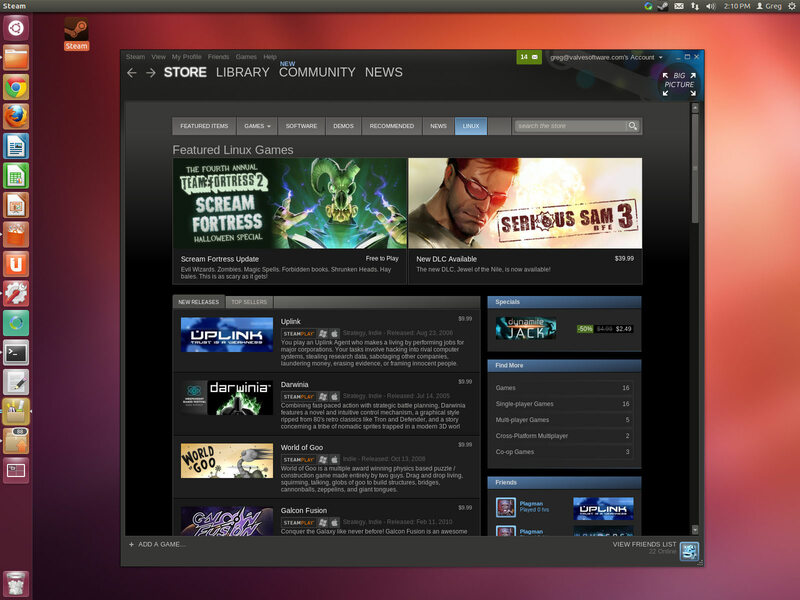 Steam for Linux is digital distribution and multiplayer platform used for distribution of computer games, game updates and also has chat and in-game voices features. On Steam distribute many game developers, such as Electronic Arts, Activision, Bethesda Softworks, id Software etc. Clean up your Steam with Steam Cleaner - Deleting unnecessary game files from Steam. If you need more information please contact the developers of Steam for Linux (Valve Corporation), or check out their product website.